Every year King gets everyone working for them together for an offsite, called Kingfomarket. The aim is to share innovative ideas, discuss best practices, meet colleagues and take part in workshops. During 2016 Diversity had become one of the hottest topics to discuss and kickstart within their organization. To speed up the process in making their Diversity and Inclusion strategy alive in their everyday work, The Storydoers ran several sessions for a majority of their employees. These sessions were held to spotlight the social privileges hidden in our invisible backpacks. Each session, 40 minutes long, began with an introduction about how privilege largely determines what opportunities a person has to reach wherever they want in life as the person they are. Then, a total of 27 statements were read. With each statement, a participant would move either forward or backward – depending on the nature of the question - or stand still if the statement did not apply to them. Some statements asked how parts of their identity are valued at work, some statements spotlighted varying personality types, and some statements focused directly on the type of education and childhood that they experienced. 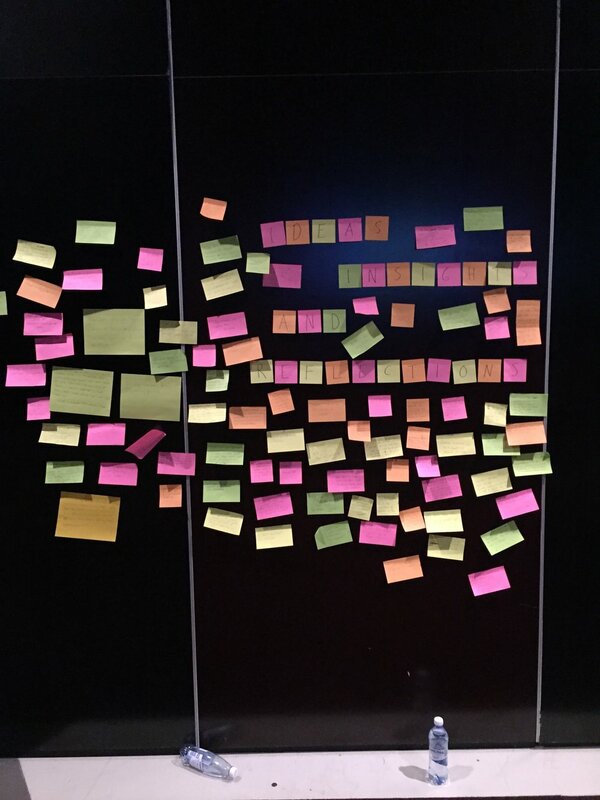 The outcome from the employees reflections from the sessions, became a list of next steps needed going forward that later became a part of the strategies and the activities to create an even more and inclusive work environment at King.